Having an accident can be stressful. 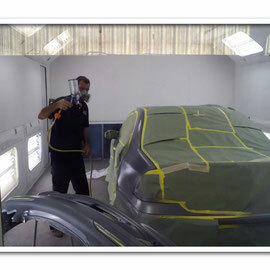 At Immaculate Auto Body Shop of Ocala, Florida, our goal is to make your repair as trouble free as possible. What your insurance company may not tell you is that you have the right to select the auto body repair center of your choice, not theirs. If you have a relationship with a particular shop, it is perfectly acceptable to use your shop of choice versus the insurance company's preferred shop. Insurance companies prefer one shop over another for various reasons. 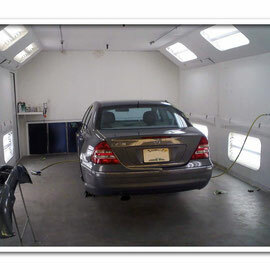 What they won't tell you is that a good reputable shop will provide the same great service and quality repairs. 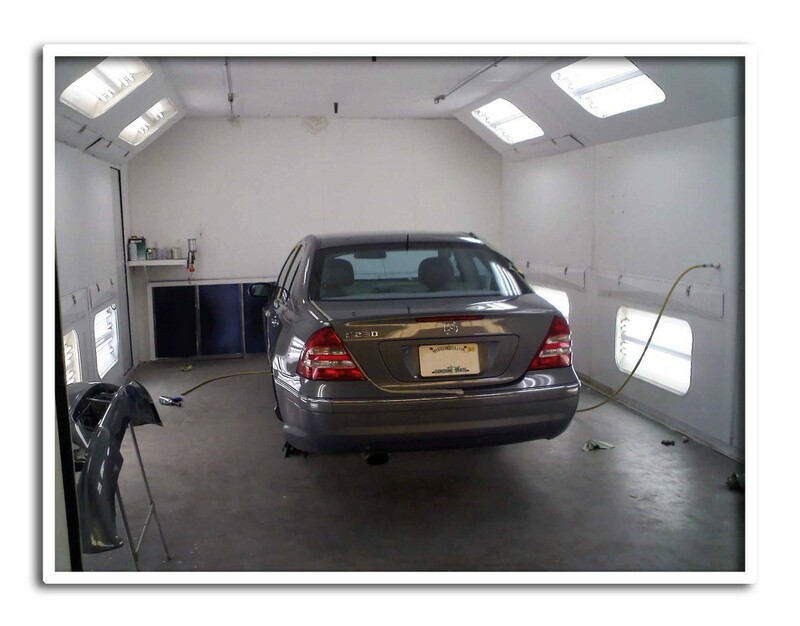 Immaculate Auto Body Shop and Collision Repair Center gives you the peace of mind of knowing that your car will be repaired to industry leading standards and we will stand behind it with our limited lifetime warranty. Submit your estimate to your insurance company. Arrange for transportation including rental, pick-up, drop-off, and delivery. Arrange for towing if your car is not drivable. Guarantee the delivery/completion date of your vehicle repairs. Use O.E.M (original equipment manufacturer) parts. Repair your car to its pre-collision condition. Handle the supplemental repairs if additional damage is found during the repair process. Finalize the repair cost with your insurance company so your only cost is your deductible, if one applies. Remember, it's your insurance company’s obligation to make you whole, which includes bringing your car back to its condition prior to the accident. This is our commitment to you and your insurance company's responsibility, regardless of the auto repair facility you choose. Our name says it all. 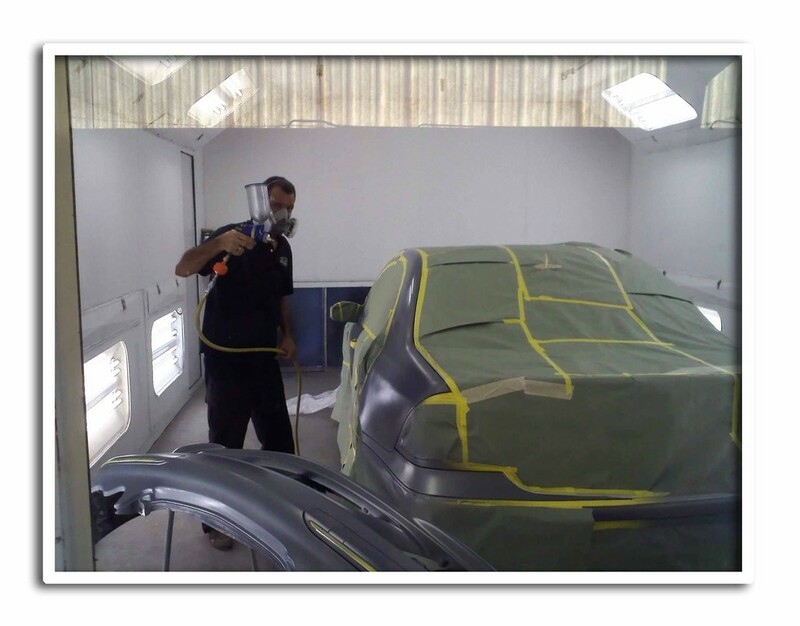 Your car will be immaculate again, and with Immaculate Auto Body Shop & Collision Repair Center, the process will be fast, professional, and easy.